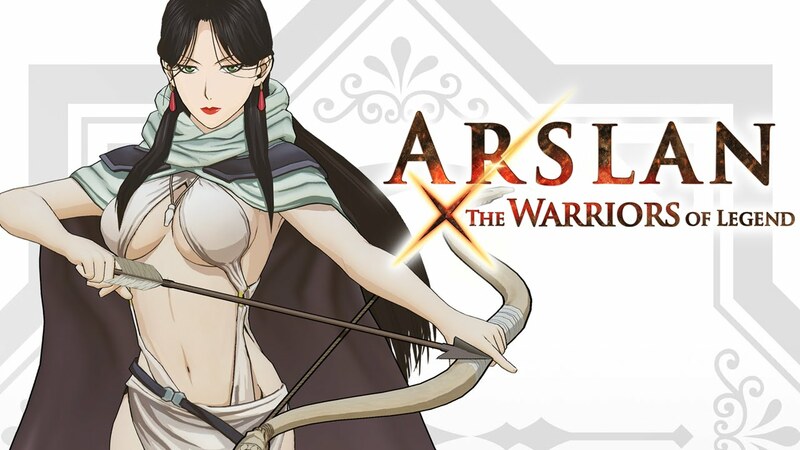 Arslan: The Warriors of Legend (アルスラーン戦記×無双, Arslan Senki x Musou, roughly interpreted as "The Heroic Legend of Arslan x Unmatched") is the second video game adaptation of Yoshiki Tanaka's The Heroic Legend of Arslan and the sixth Omega Force third-party collaboration title. Its visuals and characters are based on the 2015 TV animated series adaptation which uses Hiromu Arakawa's designs from her ongoing comic adaptation. The producer is Shigeto Nakadai and Tomohiko Aoki is director. Nakadai commented that he, Koinuma, and Aoki are fans of the novels. Koinuma approached him to do the project since Nakadai and Aoki happened to finished other works at the same time. Development for the game began near the same time as the TV series's production. Nakadai was not aware of the TV series at first and was surprised to learn about it. He apologized for the delay and hopes that the quality revisions will please players.